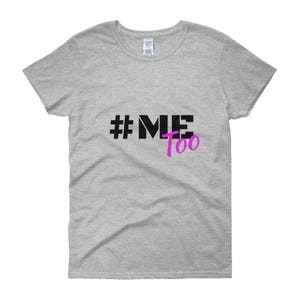 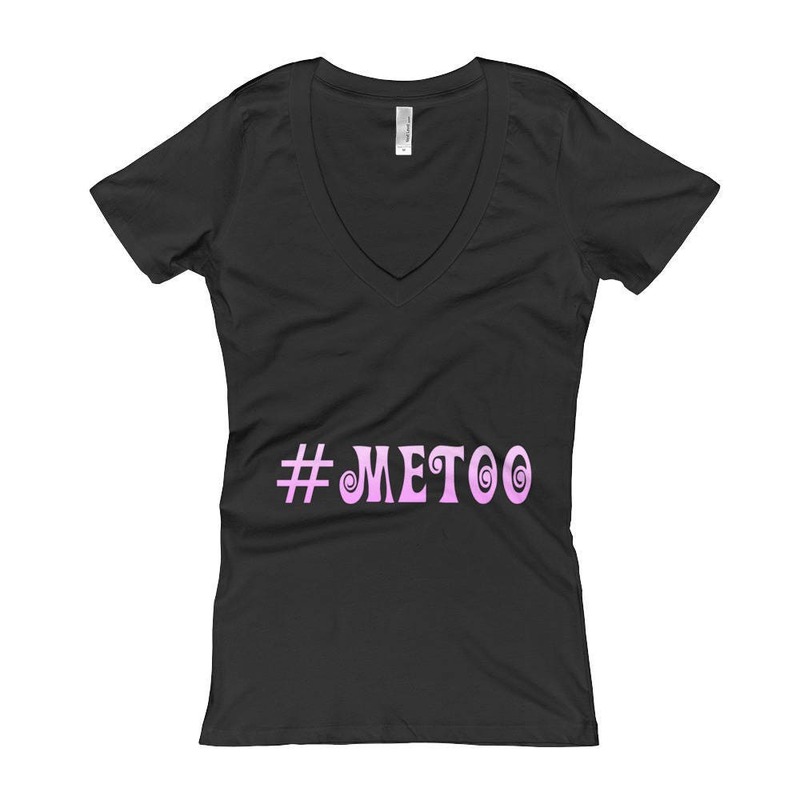 The #MeToo Movement is to bring attention to Sexual Abuse and Harassment that is still very active in today's culture. 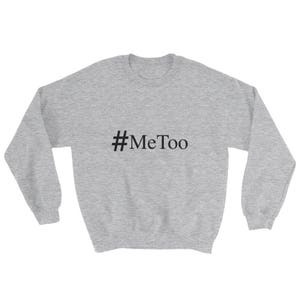 This new Hashtag is bringing top celebrities, entrepreneurs, and activist together to help fight the rise in sexual assault and constant harassment. Help spread the word and join the cause with this V-Neck Shirt! 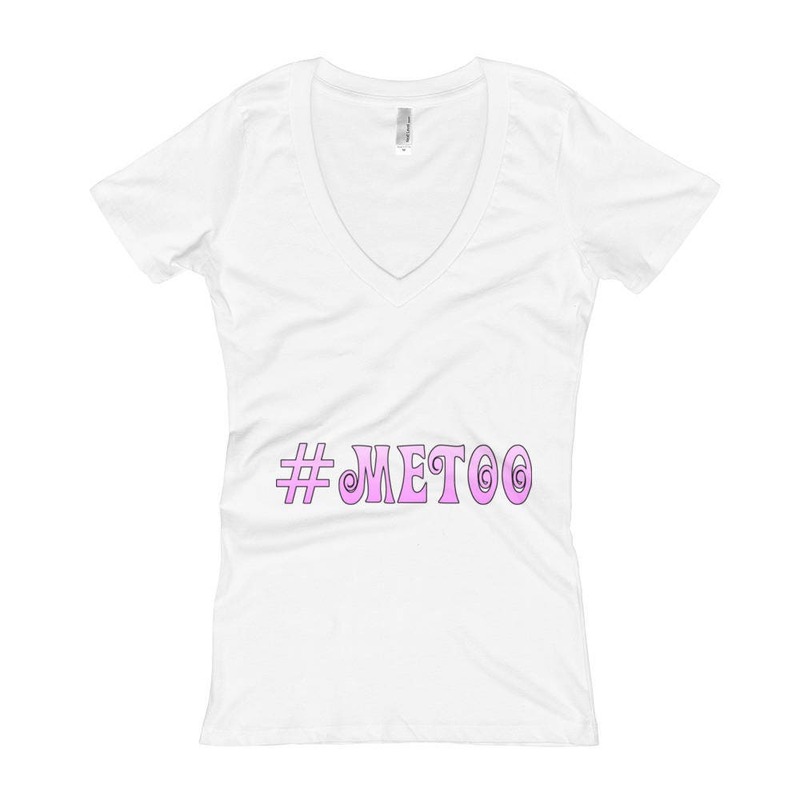 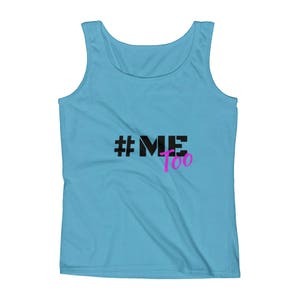 Perfect for anyone who is a strong, independent, and brave female against Sexual abuse and Harassment!